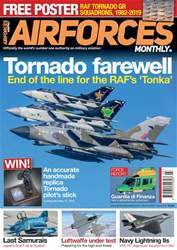 In the February issue of Air Forces Monthly, we look back at RAF Tornado operations over Afghanistan explaining how this Cold War bomber proved itself to be one of the best close-air support aircraft in the world. 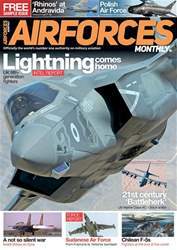 But, it was more than that, as our feature explores the tactical reconnaissance missions that the RAF crews undertook during Operation Herrick. AFM correspondent Nigel Pittaway reports on the first operational deployment of Royal Thai Air Force Gripens to Darwin, Australia. These nimble fighters proved to be more than a match for RAAF Hornets and Singapore F-15SGs and USAF F-16Cs during Exercise Pitch Black. 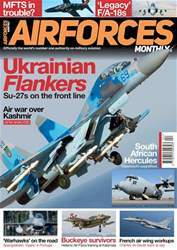 The ongoing conflict against ISIL is explained with the missions currently being flown by Iran’s small fleet of ten Su-25s, which are the backbone of the Islamic Revolutionary Guards Corps Air and Space Forces. Current operations see these venerable attack aircraft locked in a war against terrorist militias in southeast Iran. 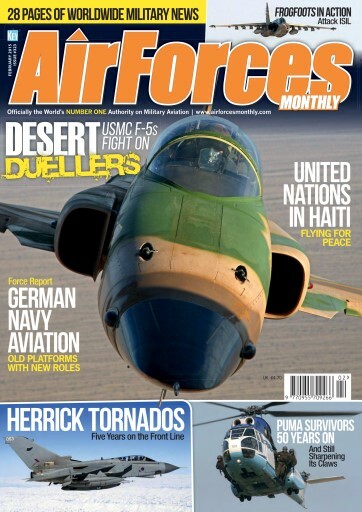 Our Aircraft profile covers the workhorse of the battlefield, the IAR/SA330 Puma. An in-depth breakdown of the upgrades and military fleets will bring you up-to-date with this remarkable helicopter. Erwan de Cherisey examines the role of the United Nations’ helicopters in the struggle to maintain peace in Haiti, one of the world’s most violent trouble spots. 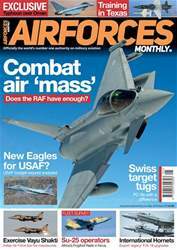 AFM bring you the latest military aviation news from around the world along with deployments and the latest contract information fresh direct the manufacturers.